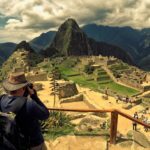 Have a Llama or Alpaca encounter in Peru! 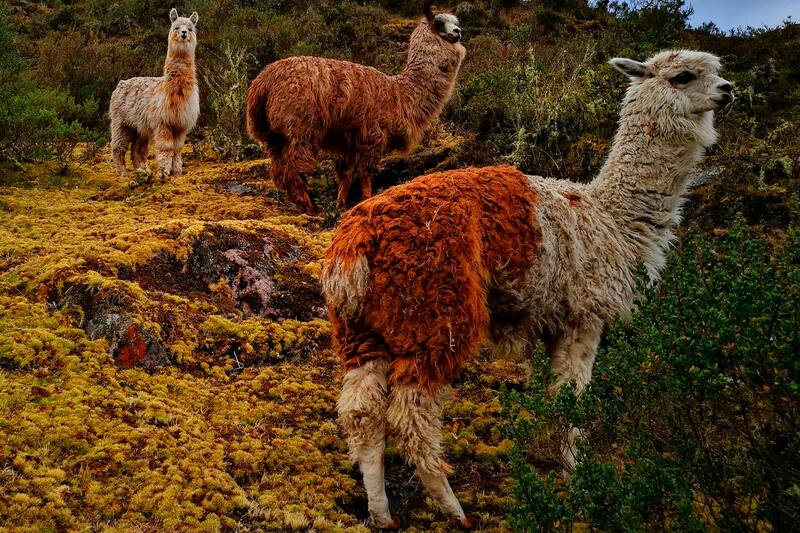 The herds of Llamas and Alpacas cover the Peruvian Andean mountainsides. Their shepards often will watch over them as they eat and play together, spending all day in relative safety. These animals have always been a part of Peruvian identity, from when the Incas lived in Machu Picchu to current times. Find out where to meet one of these well-loved creatures! Where is your best chance to see llamas? Another favorite location for Llamas is on the ruins of Machu Picchu. Right alongside the trail to that most famous viewpoint, there will often be a herd of Llamas hanging out. So it’s easy to walk over and say hi, or try and snap a quick picture like we did! 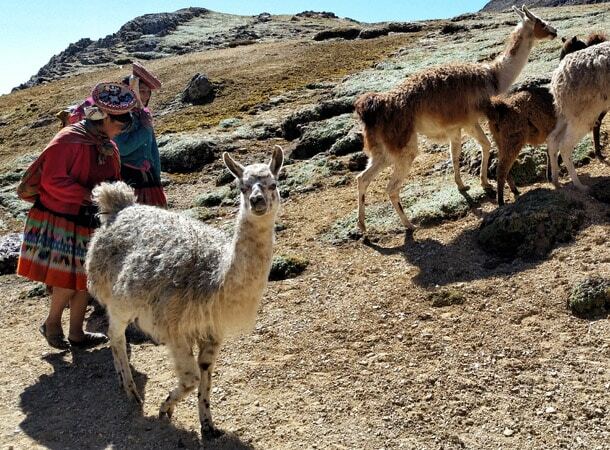 Seeing an alpaca or llama up in the mountains is a key part of the Cusco experience. As a result, Llama themed restaurants and souvenirs are all around the city. Sometimes you may even meet a Cusqueña walking in the streets, carrying a baby alpaca! Looking for something to keep you warm in the chilly mountain air? 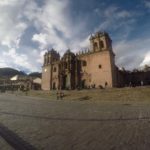 Alpaca fleece is especially warm and found in many Cusco stores along the Plaza de Armas and Historical Center. 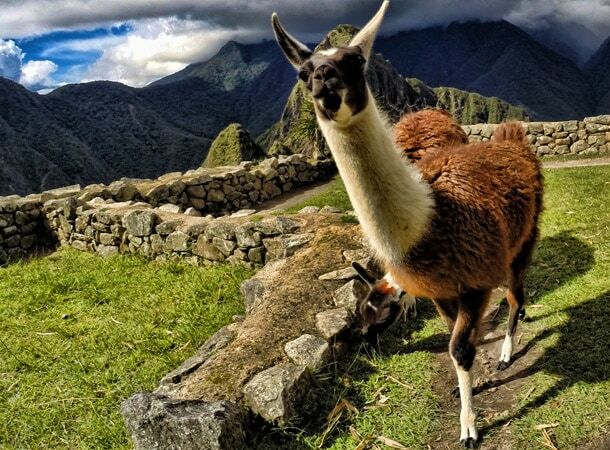 Llamas and Alpacas may definitely be the most famous camelids roaming the Peruvian Andes. However they are not the only ones. Find out more about their non-domesticated cousins!